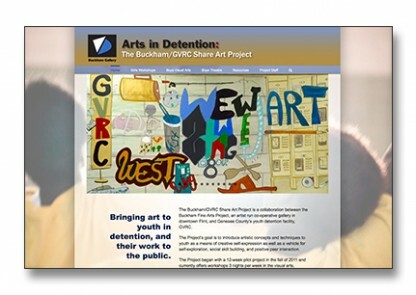 The Buckham/GVRC Share Art Project is a collaboration between the Buckham Fine Arts Project, an artist run co-operative gallery in downtown Flint, and Genesee County’s youth detention facility, GVRC. 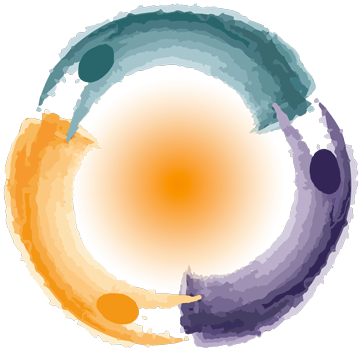 The Project’s goal is to introduce artistic concepts and techniques to youth as a means of creative self-expression as well as a vehicle for self-exploration, social skill building, and positive peer interaction. I’m proud to help them spread the word about this remarkable project!